Smartwatch lovers would not have missed this: the Samsung Gear S2 is designed to look just like a normal roundface timepiece. And this time, Samsung has got it right in so many ways, while having a handful of misses too. Good thing is that the Gear S2 works seamlessly with the Zenfone Selfie. No crashes, no disconnects. The bezel is definitely the highlight of the Gear S2. 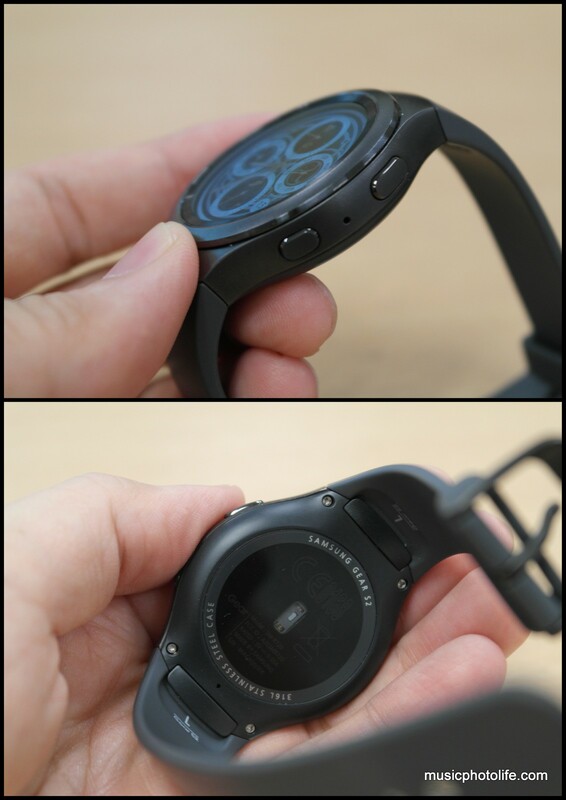 Twist the bezel to wake up the screen (or if you enable gesture, lifting the wrist will wake up). The bezel behaves like a scroll wheel to navigate the screen. You can still use on-screen gesture to swipe around for navigation. If you are moving from menu to menu or item to item, the bezel will work faster, but if you are scrolling messages, swiping will be faster. The Gear S2 bezel is smooth and not ridged like S2 Classic, so I tend to miss a few rotation clicks. 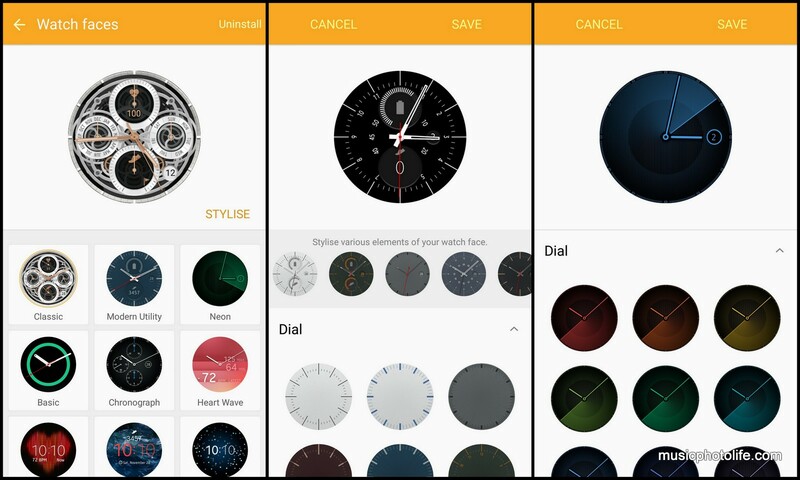 Many pre-installed watchfaces can be personalised further, creating further variations to suit your needs. I can edit (or “stylise”) watchfaces from app or from watch, there is no need to use third party watchface makers. 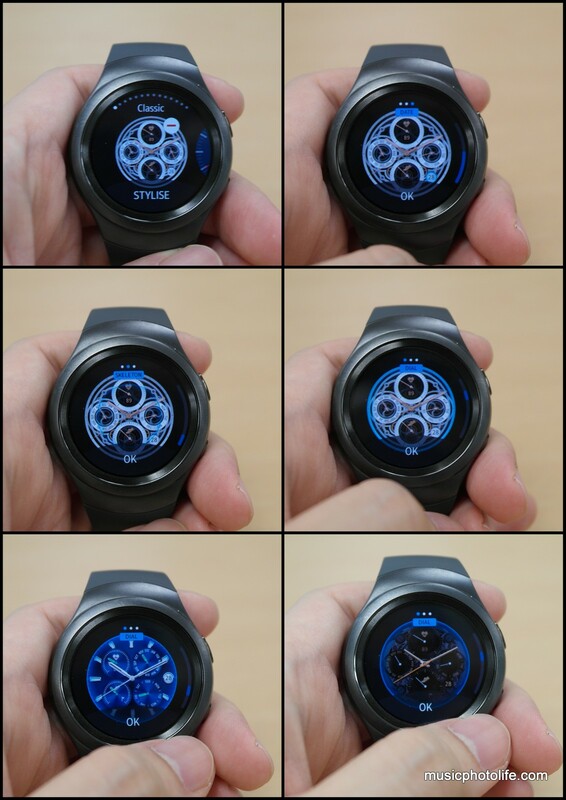 Out of the box, the S2 already comes with some beautiful watchfaces. Some of the watchfaces have on-screen interaction shortcuts, like tap the pedometer to open the S Health. The Gear S2 will vibrate to notify you on any message notifications like most other smartwatches. 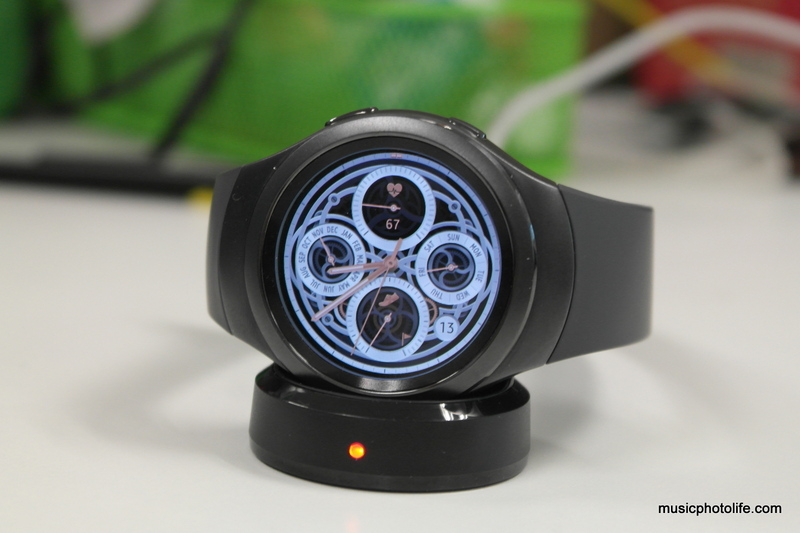 Some of the Gear S2 notifications can even display images (like Instagram), though this is app-dependent. With every message, you can choose to reply on the watch, and you can do so via an on-screen T9 keypad input method. One problem, though: if you remove the notification from the smartphone, the notification will be synced to remove from the watch. If you are working on a reply, it would magically disappear. Similarly, if you swipe off the notification, you can never undo compared to Android Wear. In that respect, the Pebble Time smartwatch fares so much better as it stores notification history which you can view later. 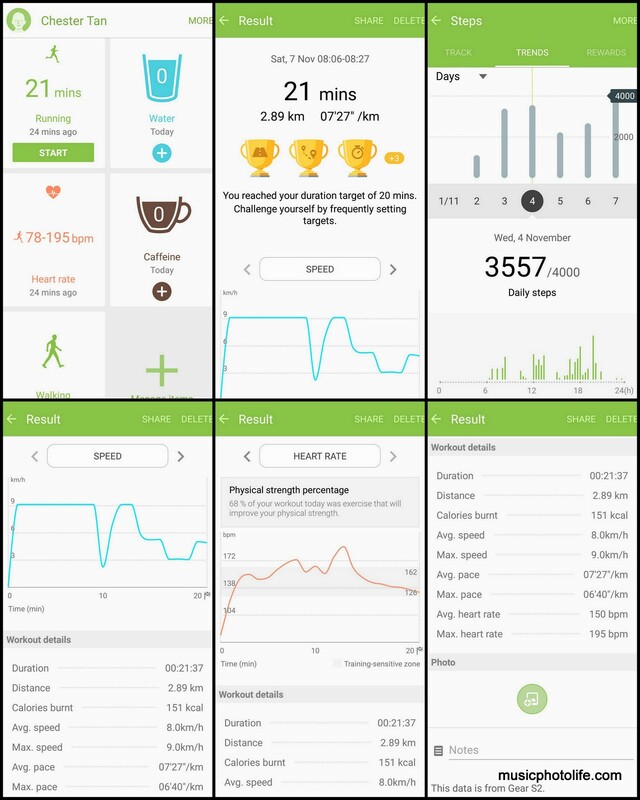 The Gear S2 comes with a lot of S Health widgets to offer a myriad of activity updates and views. You can, for instance, easily indicate the number of beverages you have consumed, display the types of activity you have done around the clock, track your heart rate regularly. With one touch, you can start the exercise mode which tracks your heart rate continuously, cadence, speed. Unfortunately, these widgets are only compatible with S Health app which requires a separate install. If you are currently using other activity trackers, they would not work. 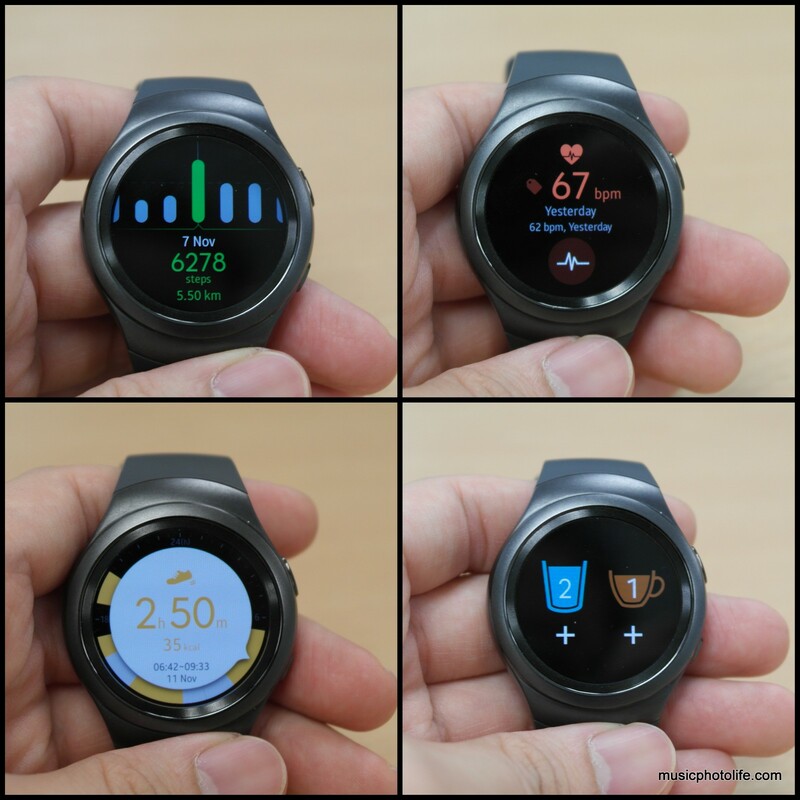 But if decide to switch to Gear S2, you might as well switch to S Health. The app has quite an extensive suite of features that you can use to track everything from food intake to sleep timing, though some features may require manual inputs. You can store music and photos on the Gear S2, either manually or selecting the folders in the smartphone to sync automatically. This means I can pair a Bluetooth headset to the Gear S2 and listen to music stored on the watch. This is an excellent way to wear the watch out for a run while leaving the phone behind. 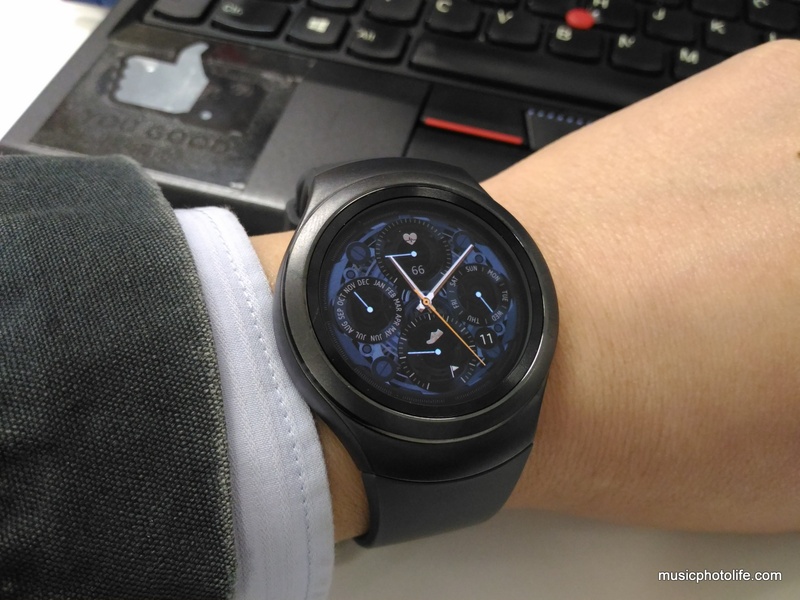 The Gear S2 can last about 2-3 days depending on the watch face and how much you use it. It can only be charged via the charging dock. For S2, because of the rigid band, I cannot use generic wireless pads to charge it. There aren’t a lot of intriguing Gear apps in the market. Fortunately, Samsung has built quite a self-sufficient device. Personally, I don’t believe in loading all kinds of apps just because it can. For instance, I installed the Flipboard News and tried to read the news highlights. I gave up within a minute and took out my smartphone instead. S Voice is the Google Now equivalent, and after speaking a phrase like “OK Watch”, the Gear S2 will listen to your voice commands. Problem is that it takes rather long to get a response. It loses the fluidity of interaction. I have to give it to Samsung for creating a smart gesture that is too intelligent for its own good. When I lift the wrist up to my eyes, the watch screen wakes up. The moment I put my hand down or tilt otherwise, the screen immediately switches off. Imagine the frustration when I was trying to impress my peers by twisting my wrist to face the watch towards them, only to stare at a blank watchface. I had to twist my arm to impress them with the gorgeous watch, but not before a chuckle at my contortion. 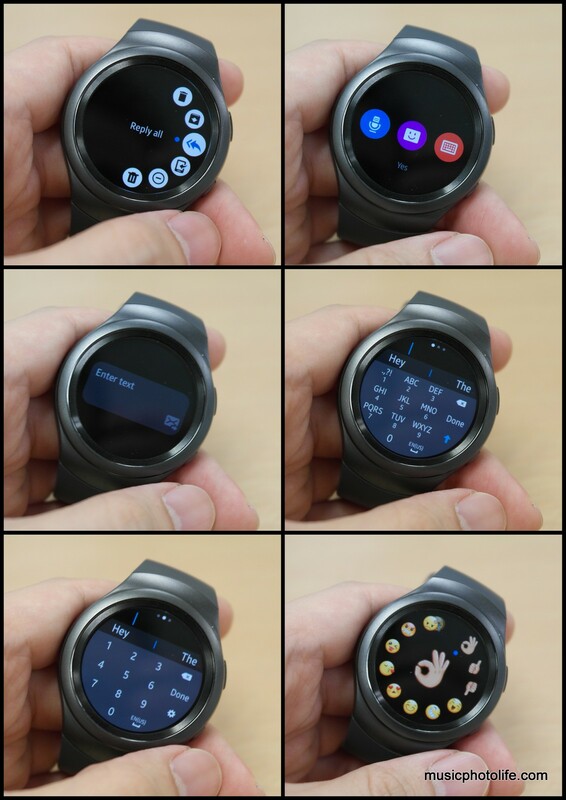 I miss the Android Wear scroll gesture, and I would wish the Gear S2 could implement the same. After I received the Gear S2 from my friend who was using it, I reset the watch but it did not allow me to pair to my smartphone because I provided a credential that “did not match”. Upon investigation, I found that the reactivation lock was enabled by my friend. When I asked him, he was not aware, but anyway, we met up, he logged in with his credential, and the watch paired back to his smartphone. When we checked the app settings, he indeed enabled the “Reactivation Lock”. So, be warned. 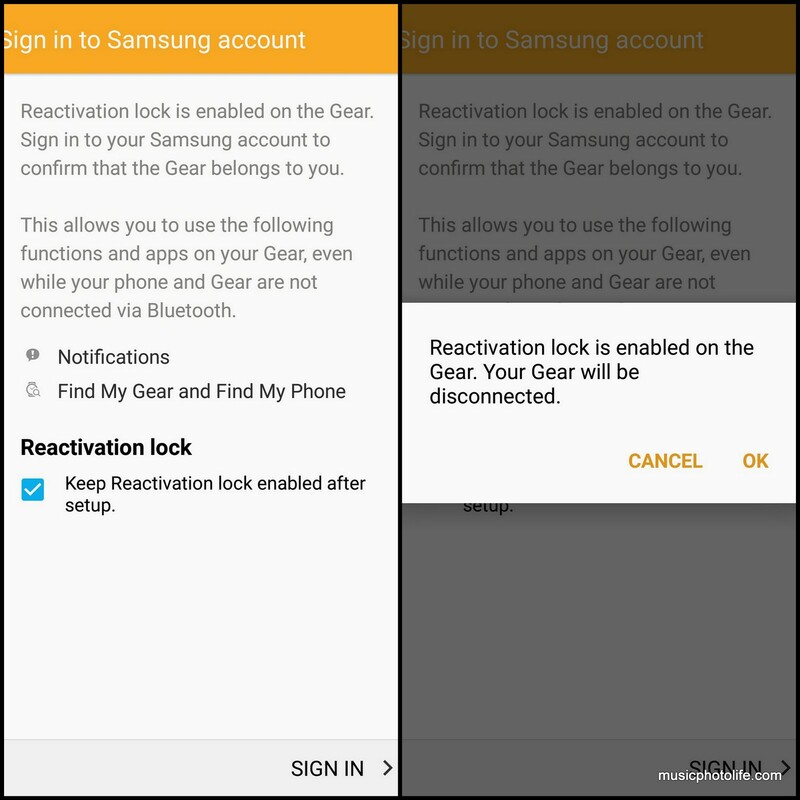 Before you pass any Samsung device to a new owner, please check that the “Reactivation Lock” is unchecked. 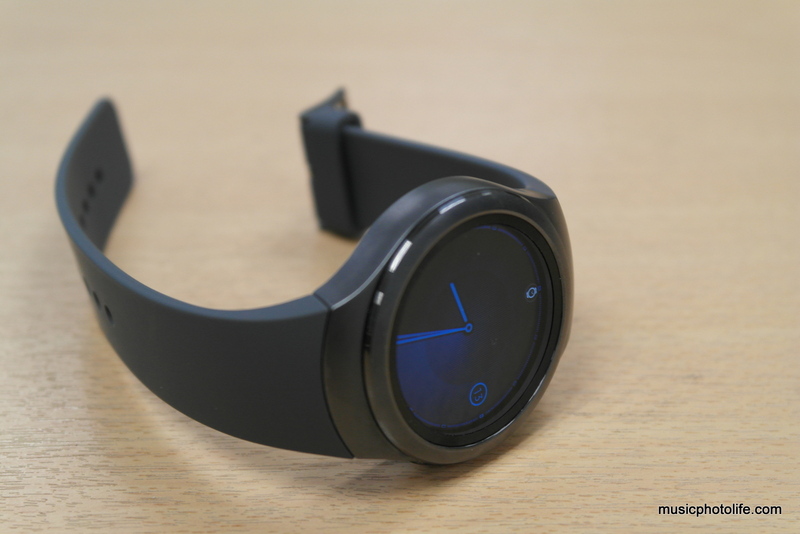 Samsung smartphones are known to have strong vibration, but that is not the case for Gear S2. The vibration is mild and refined, I often missed my notifications while on the move. 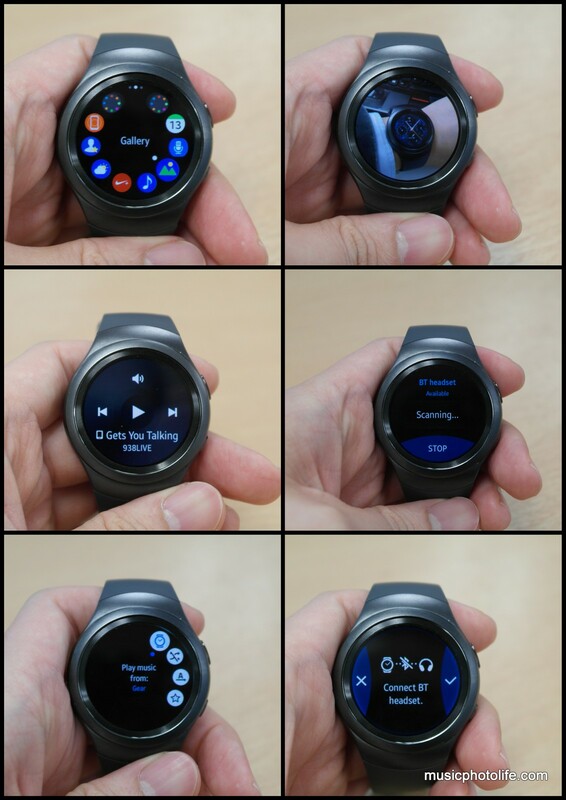 Samsung Gear S2 feels and works great, a solid timepiece that many will appreciate, with refreshing user interface and unique rotating bezel to navigate. What they lack are apps to extend its usefulness to just pretty watch face or S Health activity widgets. Yes, one can argue that the pre-installed apps may be all you need, and I do accept that view. As a Sony Smartwatch 3 user for a year, I also do not load many apps on smartwatches other than the time functions (with pretty watchfaces) and receiving notifications. So, I generally like the Gear S2 experience, and hope that Samsung can come out with variant models with more competitive pricing to entice more people to invest in a little piece of wearable tech that for now does not do very much for the price I pay.